Four seemingly disparate stories come together in a meaningful and important way at the end — especially in today's political climate of fear and mistrust. Yet another example of why we must not stop reading picture books to kids when they are older. This book speaks much more to upper elementary and middle school friendship issues than primary ones. 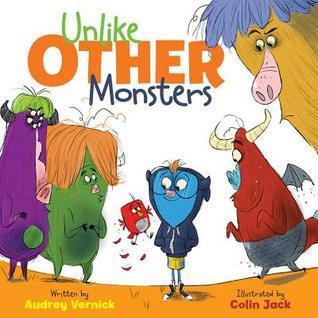 Lots of opportunity for rich, important discussions here, but done with that distinct dash of humor and chutzpah we've come to know and love from Audrey Vernick's fictional picture books. 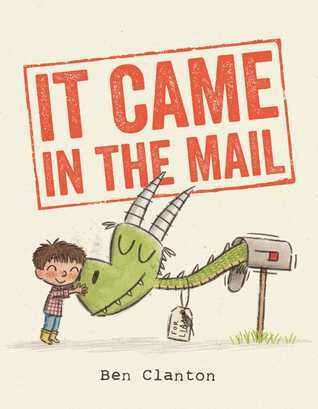 I love the adorable characters that Ben Clanton creates in his picture books. He's become a must-read author/illustrator for me. When Anya wakes up on the first day of school with a tiger tail, she tries to find every possible way to not go to school. But she might just be surprised by what she discovers when she finally does make it to school. 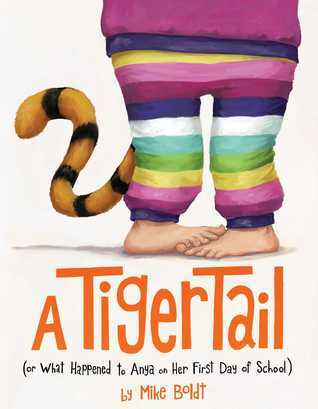 A lovely story about acceptance (of others AND ourselves) and celebrating differences. Political satire takes the form of a children's picture book to hilarious results. 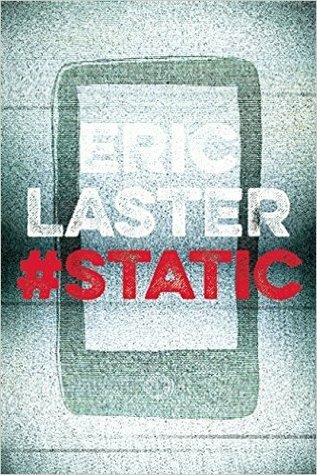 I'm about 1/3 of the way through this one and it is really an intriguing premise: the main character's brother is murdered and he comes back and communicates from the dead via phone call every fifty minutes as part of his afterlife therapy. The dead brother doesn't think he was murdered but the police think otherwise. It's a book that, while it's a mystery, it doesn't take itself too seriously and so I'm enjoying that bit of subversiveness about it. The tone of it kind of reminds me a bit of Horrorstör by Grady Hendrix, so if you enjoyed that book, you might want to check this one out. I'm currently on CD 8. And since it's the summertime and I'm not driving to work every day, this has been much more slow-going than it normally would be. I'm enjoying finding the little pockets of the narrative that I can clearly see were part of the musical, but this is definitely some dry reading material. 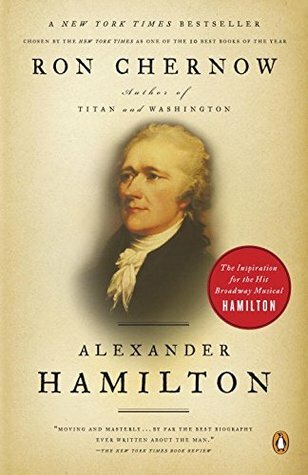 I can't believe Lin-Manuel Miranda picked this up as vacation reading! Dude is a serious reader. "Nine,Ten" seems like a great book. Good luck with "Alexander Hamilton"! I am really looking forward to It Came In The Mail, it looks just wonderful. Oh my word! I NEED to find the Trump book! That looks hilarious.I have heard lots about Nine,Ten. I read The Memory of Things and lots of 9-11 memories came back for me. I'm hoping to finish nine, ten this week. Happy reading! 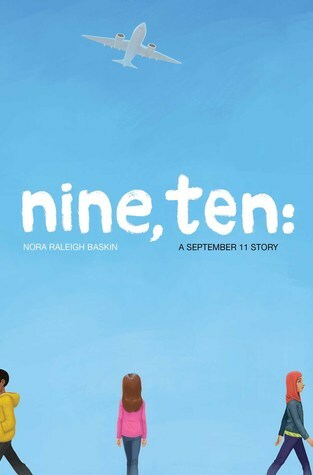 I'm really looking forward to nine, ten since Nora Raleigh Baskin is one of my favourite writers. I've been thinking about how older readers need to read more picture books. There are some that they will pick up because of their memories from being younger, but there are many titles that have so much to say that is beyond younger students. It Came In The Mail reminds me of how excited I used to get (and still do, if I'm waiting for books)when the mail would arrive. I've ordered Unlike Other Monsters and A Tiger Tail from my library; can't wait to read those! Have an awesome week! I really need to read more by Baskin--I can't remember which of her books I read before, but I do remember loving it. The Trump PB sounds hilarious. I didn't realize Vernick has a new PB out--yay! Love her books so much. Thanks for sharing! Oh my gosh. 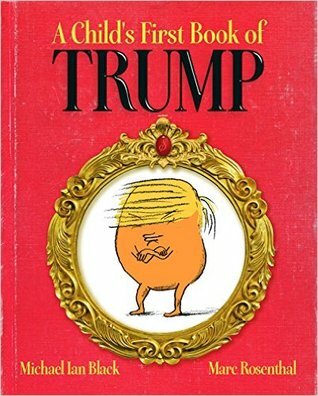 I need to get the Trump picture book. Thanks for sharing about it. I didn't know it existed! I started your picture books saying, "Ooh, I need to read that!" and then each after saying, "and that...and that...and THAT!" What a good collection you read this week. And I loved nine, ten, also. It's a book we need. I have thought the same about the Chernow book. Lin Manuel-Miranda must be a beast of a reader.